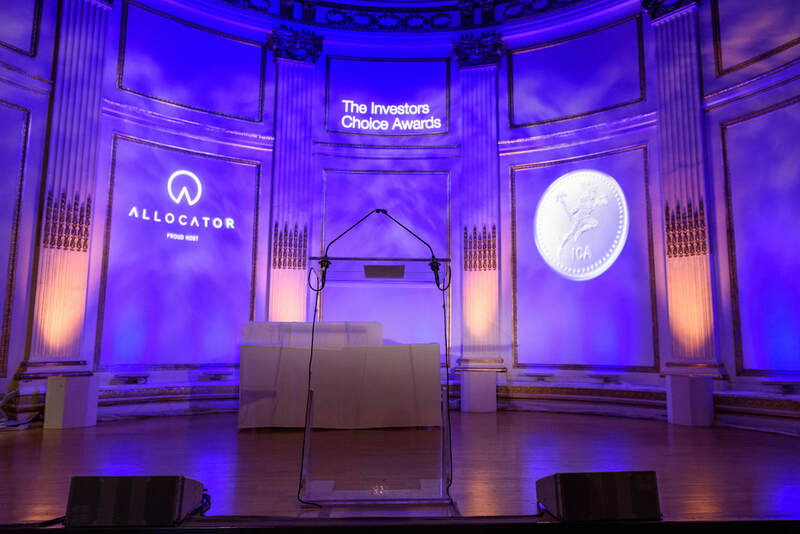 ​Sachem Head, and Solstein Capital Partners won the major awards of the night, being the Fund of the Year and the Emerging Fund of the Year, respectively. Sachem Head in fact took two awards on the evening, also winning the North America Event Driven Fund category. 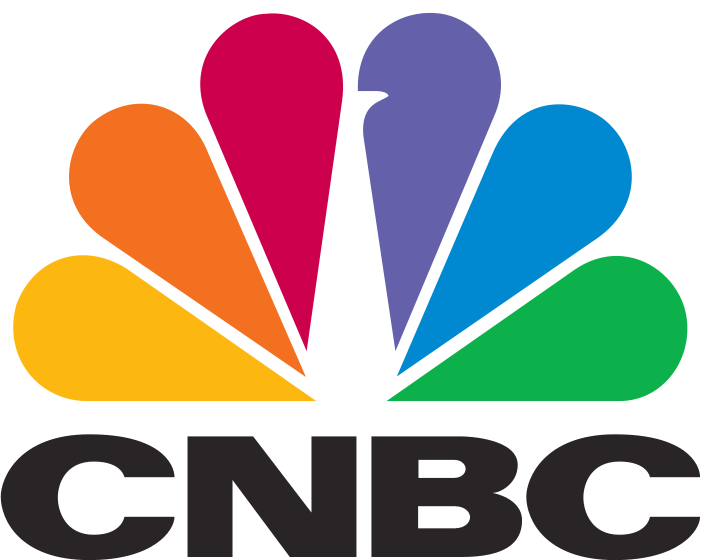 Scott Wapner, host of CNBC’s Fast Money Halftime Report, presented on the evening. 280 people attended the event, which was held at the Pierre Hotel in New York.